St Andrews Country Club is one of the finest golf communities in South Florida, sporting 2 Arnold Palmer golf courses and 16 tennis courts. 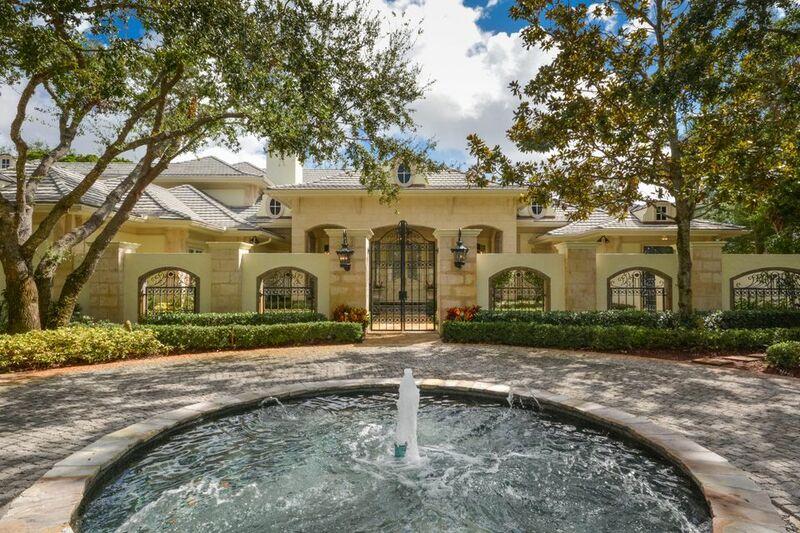 Competitive tennis, fine dining, exclusive spa and pool and lots of children’s programs have brought a constant flow of new residents as houses become available for purchase. Most homes are custom-designed and built with a density of less than one home per acre. There are 739 homes within 800 acres. Spanning approximately 800 acres, 732 single family homes are set on 1/2 to 1/3 acre lots. 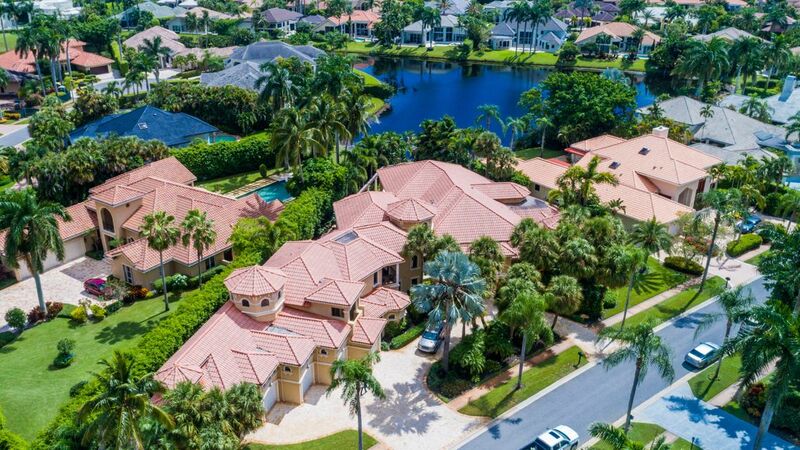 Virtually all of the custom-built classic, contemporary, and mediterranean-style homes have spectacular golf or lake views. Amenities include a Clubhouse, Lakeside Restaurant, fitness center and spa, tennis, water park, pool and playground. There is a full calendar of social events from casual to black tie, gourmet dinners, and holiday events. St. Andrews is located on the north side of Clint Moore Road between Jog Road and Lyons Road, east of route 441. For prices and brochures email marilynfjacobs@gmail.com or call/text 561-302-3388.